E-Gift Card can be used online and in any store. 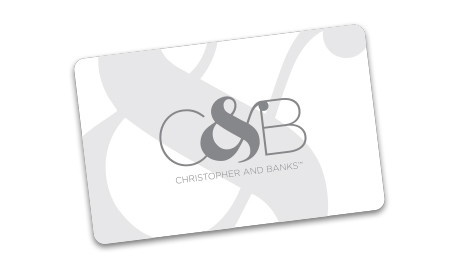 Gift cards are available in a range of denominations. eCards are sent to your email within 24 hours and never expire. If your card number is 16 digits long, this is the 4-digit number on the front or back of the card. If your card number is 19 digits long, please leave this field blank.